In today’s world, many golfers are not sure which ball is the “right” ball for them. 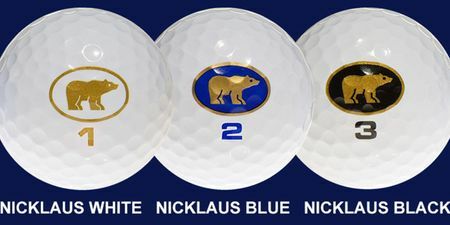 With Nicklaus Black, Nicklaus Blue and Nicklaus White, all you need to know is the tee you play from. We have created three cutting edge balls that maximize feel and distance for different levels of golfers.